After graduation from the University of Montana with a Bachelor’s of Arts degree with a major in economics, Michael served as a captain in the Army. Upon his return from Viet Nam, Michael attended graduate school at the University of Montana MBA program with a major emphasis in finance and a minor in accounting. Michael worked as a CPA while attending law school. 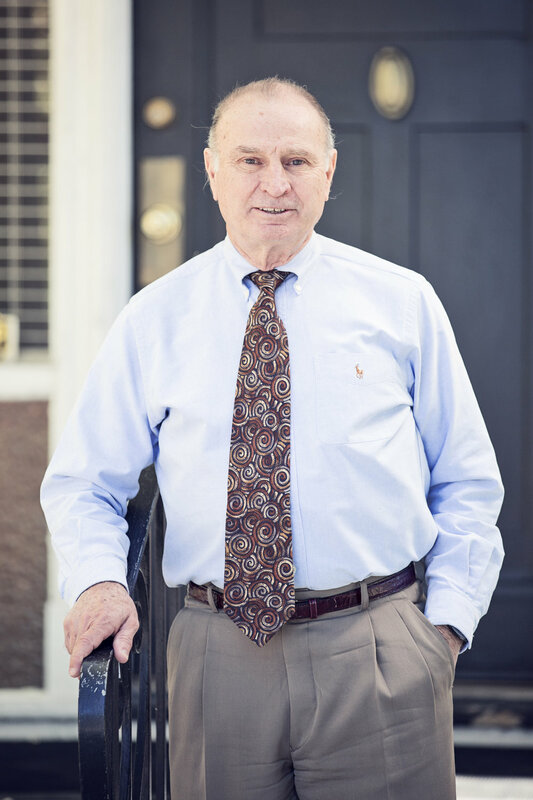 Since he received his Juris Doctorate degree from the McGeorge School of Law, at the University of the Pacific in 1980, Michael has been practicing law in Nevada. Michael makes his home in Reno with his wife, children, horses and dogs. He is frequently asked to speak to professional, civic and business organization on the areas of his expertise. He is a member of the American Bar Association – Real Property, Probate and Trust Law section; the State Bar of Nevada – Probate and Trust section and the American Institute of Public Accountants- Taxation Section. Michael holds CPA certificates in Montana, Nevada and California. The American Bar Association - Real Property, Probate and Trust Law Section.The State Bar of Nevada - Probate and Trust Section.The American Institute of Certified Public Accountants - Taxation Section.